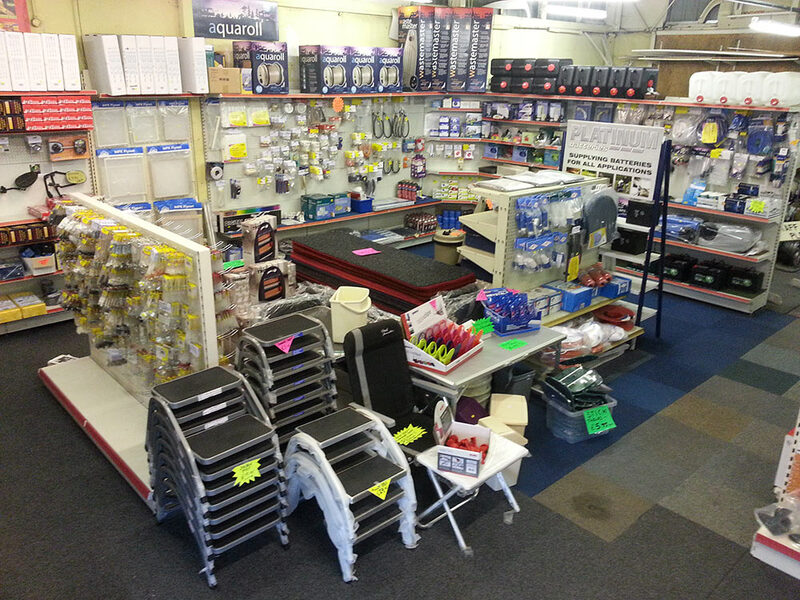 Our caravan accessories shop has everything that you will need including many technical parts. Our caravan accessory shop is located next to the reception. Many caravan accessories and parts can look very similar so it can be very confusing, especially technical parts and we are always on hand to offer any help or advice should you need it. Awnings including brand new or second hand. 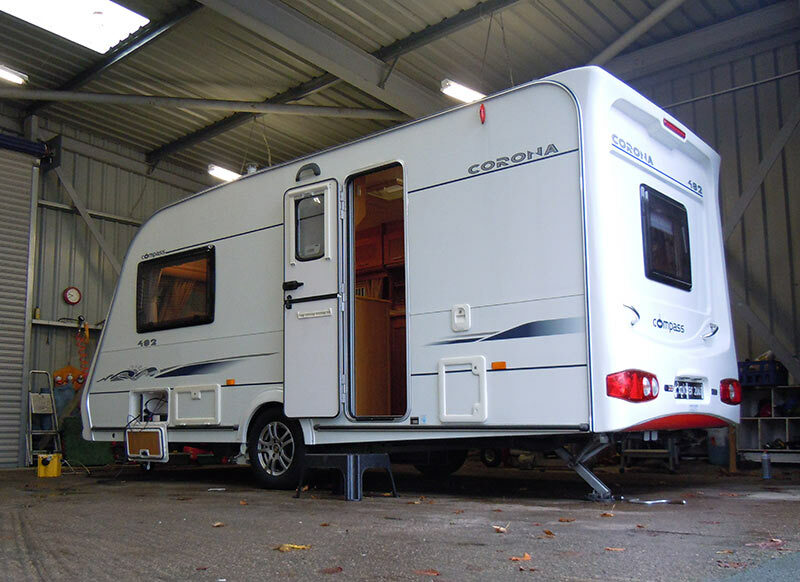 Cleaning – best products available for cleaning your caravan successfully and easily. Electrical – huge range of electrical parts and replacements. Fixtures & Fittings – lots of different types so we will gladly advise you. Gas – we stock gas bottles and accessories. Household – all the essential items. Motor Movers including new and second hand. Sanitation – from toilet paper to toilets. Security – wheel locks etc. Towing – cables, lights etc. Water – containers, taps etc. 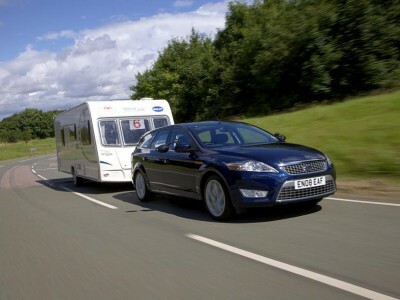 Providing caravan accessories is the easy part but knowing what parts you need is where we come in. Many parts are technical and look very similar to one another however after so many years dealing with the many types of caravans this has now become our specialist area. We cover a wide selection of products and we stock everything you could possible need. Here’s our caravan accessory shop back in the 1980’s – nothing much has changed has in 40 years.